This post is NOT to be used as a CHAT, USD is NOT a Chat, this post is to be used as the extra pages that M_Themis created and that are glitching!! I am making this kind of posts daily like I promised, however many of you are not following the rules. Like I always said, here is not a chat neither is a place to talk about anything that is not STARDOLL related. * Your sales WITH YOUR USERNAME on Stardoll so, whoever wants anything from there or want to ask you to reduce the prices or to reserve to you NEED TO ask on the seller GB not here! * Your wishlist WITH YOUR USERNAME on Stardoll, so whoever has any piece from your wishlist will contact you on YOUR GB, not here!! * questions about Stardoll, for example from which collection some item is, or how much some item worth (Always stick and follow Stardoll's rules). For example, if someone is asking how much something worth and you know some users are breaking rules by selling them for over 600sc/600sd or making trades, or selling for real money, or selling a starcoin item for stardollars, you are not allowed to said that, the limit on Stardoll and here is 600sd for items which the tag is in stardollars and 600sc to the item which tag is in starcoins. * ask for votes for yearbook, CG, album, NCG, but remember, whoever vote, no need to say that you voted, simply upvote the comment if you vote, no need to comment "voted you"
* you can ask for advises regarding to your outfits and look, but PLEASE, whoever will give the advise use proper language and never ever said bad things, if you don't like someone's look or doll, don't say nothing AT ALL, can you understand? Do you remember Disney Bambi's movie? There is a special scene on it that EVERYONE should use in our whole life, virtual and real one. * you can say someone else is having a 2sd/2sc sale but that is all, no one should post if you didn't get the item you want, Do not post what you get or not on bazaar / sales. Posting what you got will only seem that you are bragging and what is the need to do this? * make contests or competitions as it will have a lot of comments and the page will be slow/lag. This is not the intention of these posts. No OT comments on normal posts, please!! Here is not a chat neither to talk things not Stardoll related. Also, STOP talking/saying ANYTHING about other dolls, like saying, "xxxxxxx" looks so bad, or "Did you see how this user has a bad taste?" " wow, did you see today's CG, how she/he won, the doll is so ugly!" etc etc etc. This is disrespectful!! Gossip!! And NOT ALLOWED here!! DON'T TALK about other dolls, unless herself/himself ask for YOUR OPINION! 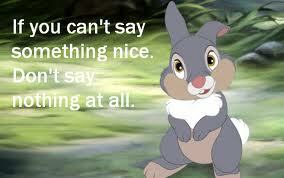 Some of you simply can not respect anything nor anyone! So don't judge me for had banned some users, don't judge me for deleting OT, USD is a STARDOLL related blog, and the OT page has its rules too! You all need to follow them! 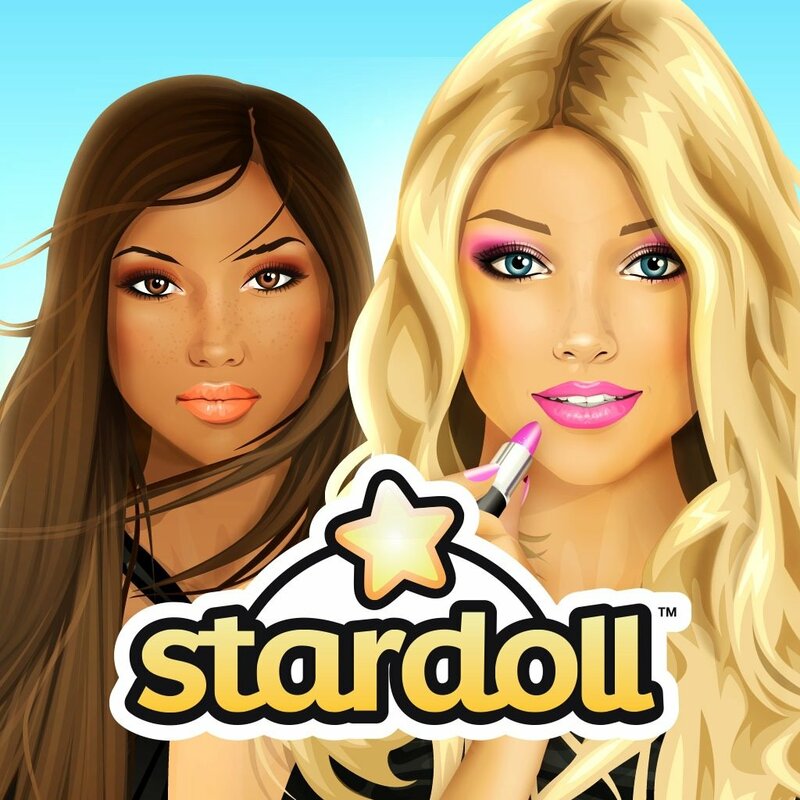 If you guys continue not following the rules of USD and Stardoll, I WILL ban without guilty in my conscience! You guys need to remember you are a lot and I am only ONE person, when I say anything about what you are doing, you said sorry, that you will not do this again, but then start doing the exactly same thing, please for now on, behave! !